Join us on a journey into the worlds religions and spiritual belief systems to explore and learn how others find meaning, purpose, joy and peace. 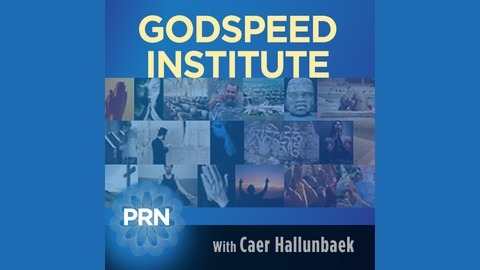 Carole Hallundbaek speaks with Randall Balmer, Professor of American Religious History at Barnard College, Columbia University. A prolific writer and commentator on faith in America, he is the author of “The Making of Evangelicalism: From Revivalism to Politics and Beyond,” “God in the White House: How Faith Shaped the Presidency from John F. Kennedy to George W. Bush,” and "Mine Eyes Have Seen the Glory: A Journey into the Evangelical Subculture in America." 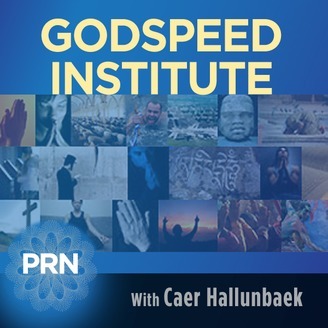 Topics in this hour include: the scriptural and historical origins and development of Evangelicalism in America - from the "Three P's" (Puritans, Presbyterians and Pietism) to Billy Graham; what is at the center of Evangelical faith and life; common misconceptions about Evangelicalism; the rise of other communities - Pentecostal, Fundamental, Holiness; the Religious Right; how and when Fundamentalism became politically motivated in the 1970s and "hijacked" the faith; what young Evangelicals respond to today; and much more.